Meet Alfie, our new horse! Thinking about leaving a legacy? The Group has been able to purchase a new horse for our riders thanks to a £2,000 grant by the Zurich Community Trust (UK) Ltd. and the kind support from the organisers and supporters of the Admington Fun Horse Ride. ‘Alfie’ is a 5 year old, 15hh Irish cob. After a trial, he has commenced his training and started providing riding lessons. Following the loss of our pony, Meg, in the summer, this has come just at the right time. 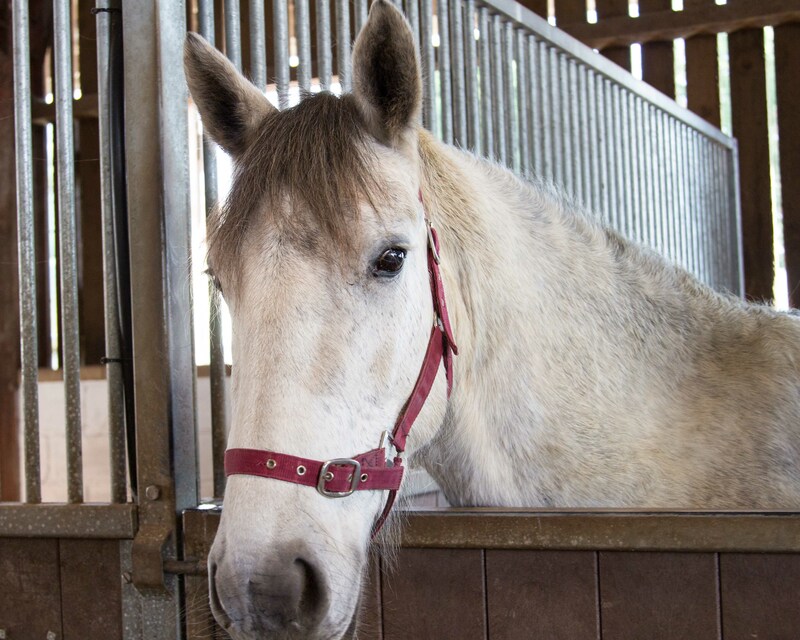 It is difficult to find that special horse and Alfie, being young, will hopefully enable us to continue to offer a service for larger riders and help us to reduce our current waiting list for many happy years. We would like to thank Zurich and all of the organisers, local farmers and horse riders who supported the Fun Ride and made it such a successful event. Your details will only be used by Stratford upon Avon RDA – we will never share your information with other organisations to use for their marketing purposes. The copyright © to the content of, and the Trademarks used in, this website are owned by RDA Stratford Upon Avon.